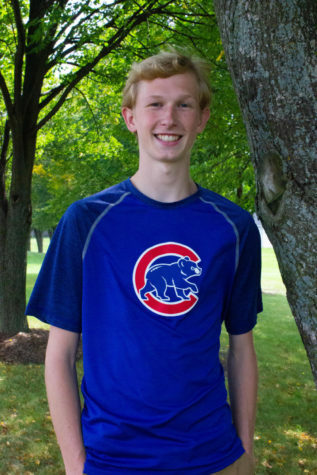 Josh Pietsch is a senior at Naperville North and is in his first year at The North Star. He is very passionate about sports and is excited to participate in different areas of journalism this year. Josh runs cross country for the school and enjoys discussing all sports and politics in his free time.